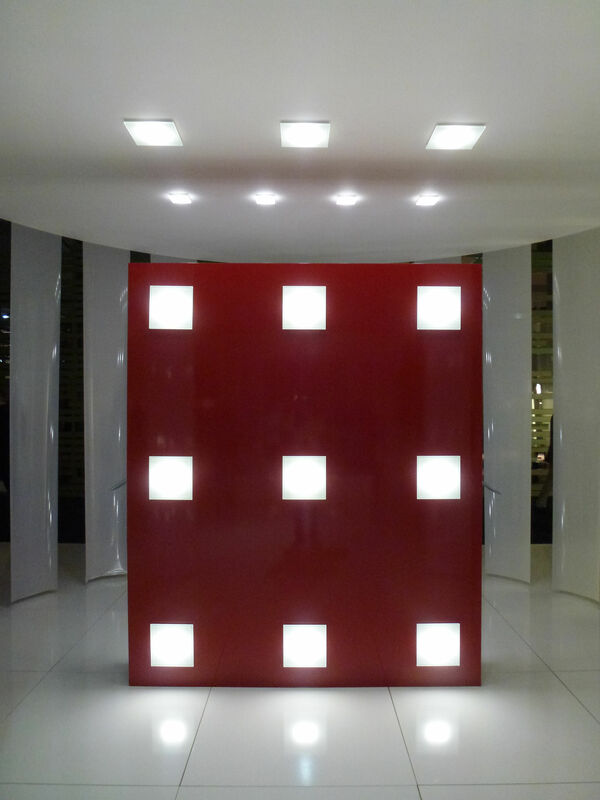 Sole is a versatile, subtle and compact lighting fixture. Its shape resembles a tile, and, just like a tile, Sole integrates seamlessly with the wall or ceiling, making it almost visually imperceptible. 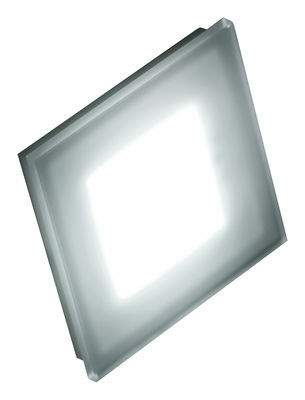 Its extra narrow fixture body houses the light source which, positioned behind transparent screen-printed glass, offers an extraordinary light output. 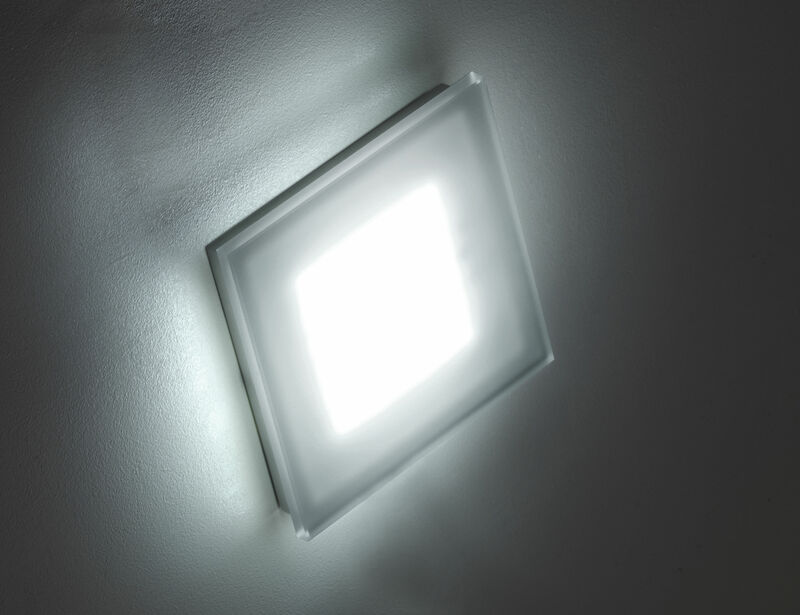 This lighting fixture is easy to install: it is equipped with a LED card that operates at mains voltage and therefore does not require a transformer.